Anne Zahalka is taking part in a major international photography exhibition being held at the National Museum of Modern and Contemporary Art in Korea, 18 October 2018 – 28 February 2019. 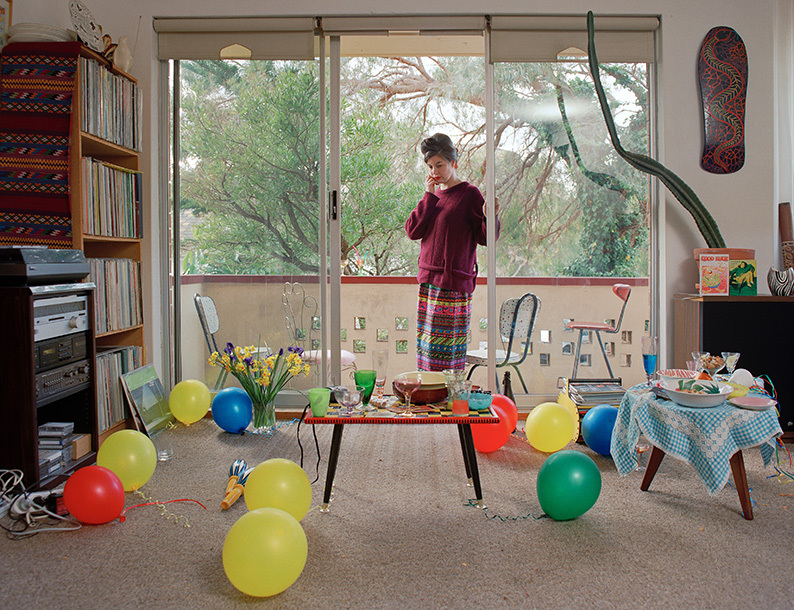 In Civilization: The Way We Live Now, Anne’s 1995 series Open House, is being shown in its entirety, amongst 300 works by 130 photographic artists. The exhibition will tour to the National Gallery of Victoria after its showing in Seoul.